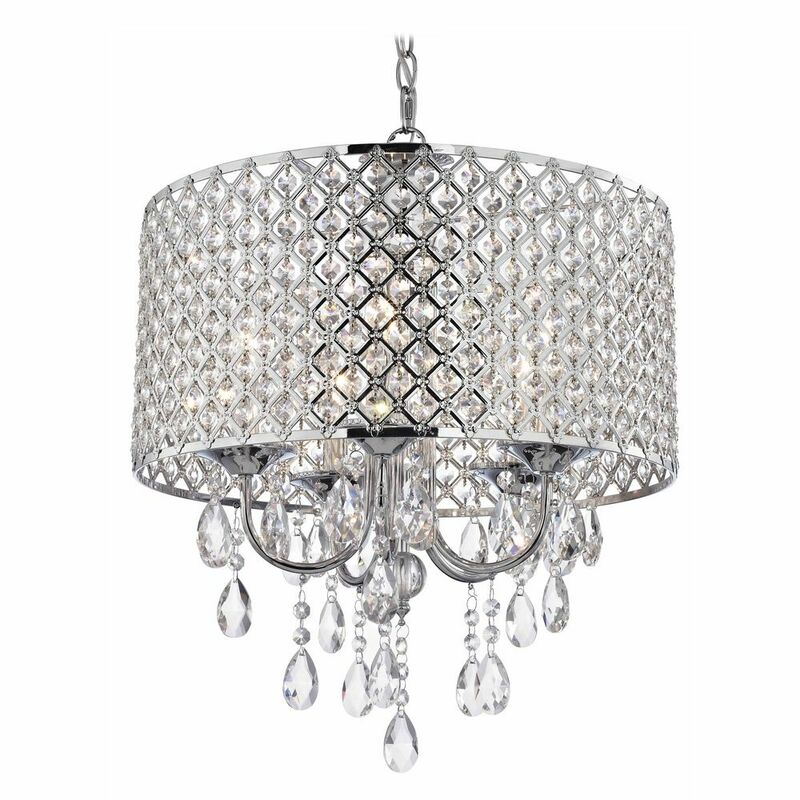 The following are detailed specifications about the Crystal Chrome Chandelier Pendant Light with Crystal Beaded Drum Shade. 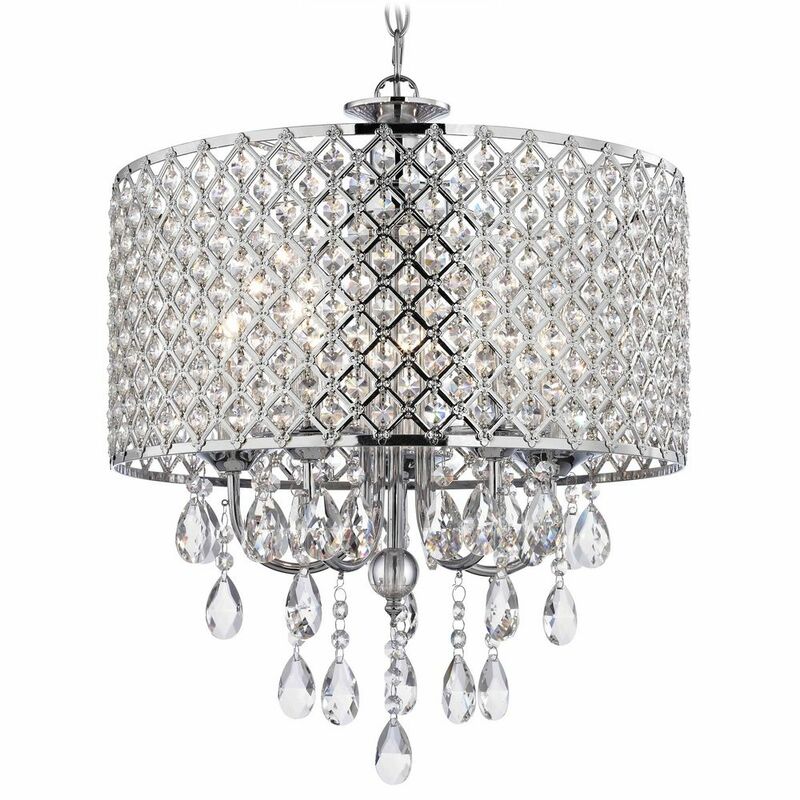 Create a stunning focal point in your living space with this five-light crystal and chrome chandelier light that combines modern functionality with an elegant design. 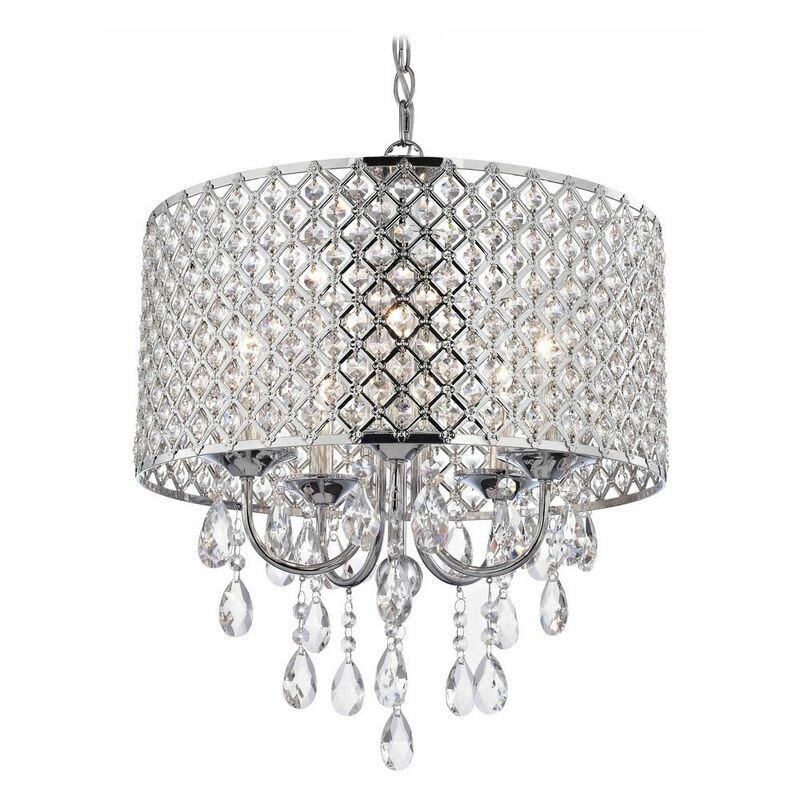 The high-polish mesh frame complements a myriad of faceted crystals that catch the light for a sparkling display in your room. 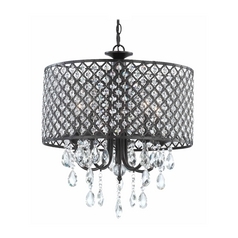 This contemporary-style light fixture is crafted from stainless steel for reliability and durability, and it includes an adjustable matching chain for easy positioning. 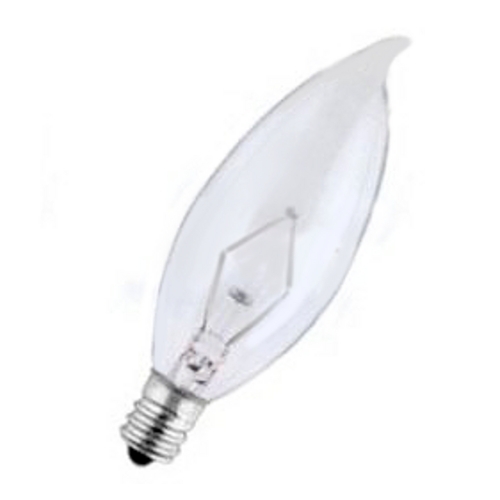 This chandelier requires five candelabra-base incandescent light bulbs of up to 60-watts each. 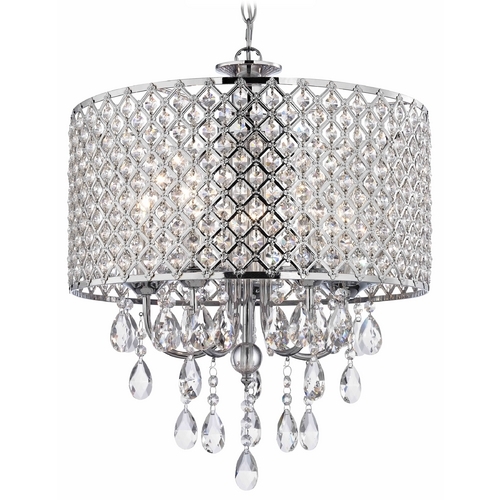 I love this beautiful chandelier hanging over our bed in our bedroom. Changes the whole look of the room. The only fault was it took a while to hang but I’m so glad I purchased this one. 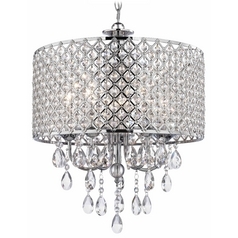 This Crystal Chrome Chandelier Pendant Light with Crystal Beaded Drum Shade is part of the Lyon Collection from Ashford Classics Lighting. 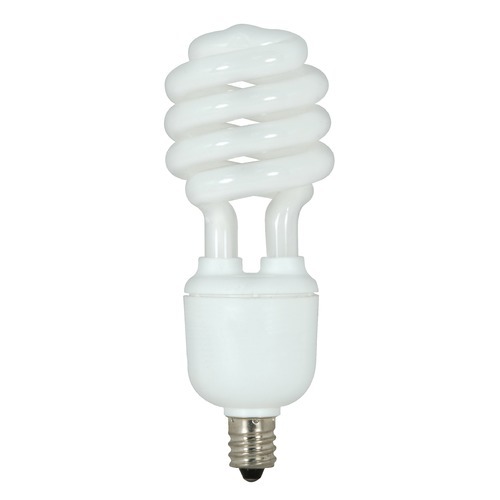 The following items are also part of the Lyon Collection.